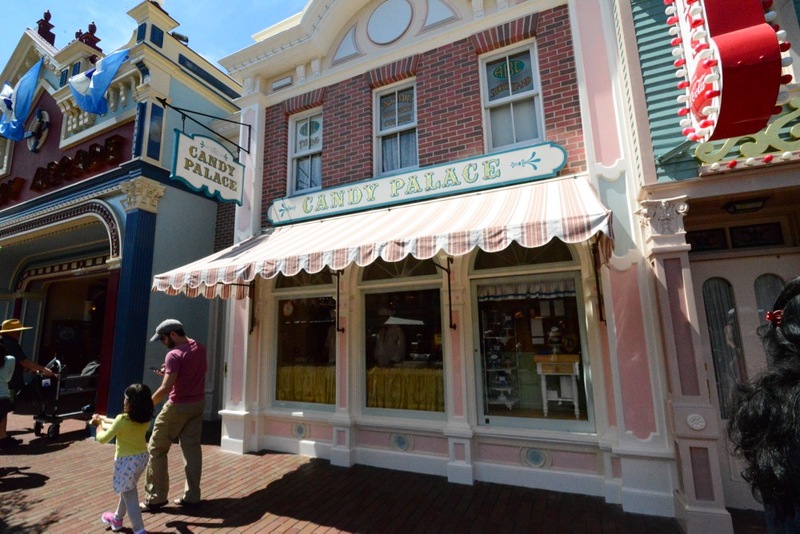 Disneyland Cast Member Dies After Working 43 years On Main Street U.S.A.
Disneyland candymaker Rob McHargue sadly and unexpectedly passed away of natural causes on December 2, 2017. McHargue spent 43 years working as a cast member at Disneyland’s Candy Palace on Main Street, U.S.A. McHargue was known amongst cast members as someone who was passionate about his craft, extremely kind, and great with guests visiting the park. McHargue’s handcrafted candy was well sought after. In particular, the seasonal candy canes garnered lines of a couple hours at times. Fortunately, over the years McHargue passed down his skills and passion to other candy makers at the Candy Palace, but his dedication and kindness will be sorely missed by cast members and guests alike. Earlier this year, in January, McHargue was honored with the Walt Disney Legacy Award, which is the highest honor a Disney cast member can receive. Cast members that have been honored with the Walt Disney Legacy Award are given a blue name tag.